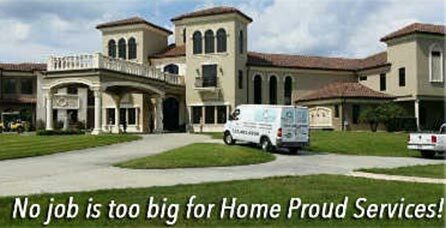 Home Proud Services is a fully licensed, insured, and bonded provider of specialty cleaning services for the discerning property owner. 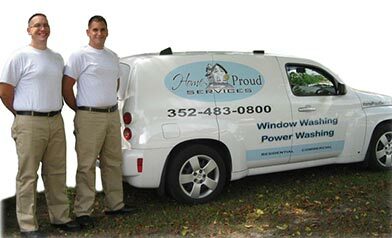 Services include: window washing (both interior and exterior), house and building washing (including mold and mildew growth on siding), brick, tile, stucco, and concrete cleaning, Lanai cleaning, deck and fence cleaning, chimney sweeping, dryer vent cleaning, and more. Let Home Proud Services be your provider of “Green” cleaning services. All Home Proud Services’ methods and cleaners are environmentally safe, bio-degradable, and EPA compliant. All workers and work methods follow OSHA guidelines. So, home or office, “Clean it Safe, Clean it Green”. 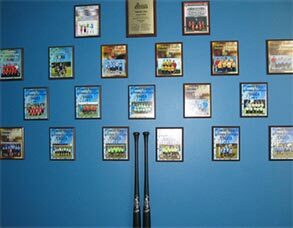 Home Proud Services has been a proud champion of local youth sports for many years. We proudly contribute both time and money to support the local YMCA, youth sports leagues, and multiple private school athletic programs. Home Proud services has been recognized as a leader and our field several times over the last few years. We have been the winners of both local and national awards. 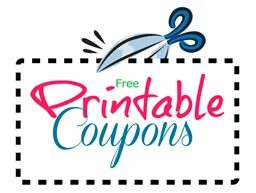 We are also recognized as a preferred vendor on both Angie’s List and Home Advisor. All technicians are uniformed, highly trained individuals. They are all background checked and full time employees here at Home Proud Services. All our work methods follow OSHA guidelines. We are fully insured, bonded, and all technicians are fully covered with workman’s comp insurance. Our logo tells our story. It is the design of artist Broose Johnson www.broosejohnson.com. When I commissioned Broose I told him our name and I wanted a “proud little house” as the centerpiece to our logo. Broose designed a Home Proud Services logo that tells an animated story of Home Proud Services. The script text of the word home depicts the caring attitude we have toward your home and the warmth of the home itself. The Georgian type used for the word “Proud” shows our pride and commitment to quality workmanship. Lastly our whole business is supported by the unwavering strength of our second to none “Service”. Broose’s proud little house is the centerpiece of our Home Proud Services Logo. The house’s name is “Niteo”. Niteo is Latin. English words for the Latin word Niteo, are sparkle, beam, be bright, become aglow, flourish, glisten, glitter, glow, radiate, shine. That’s Niteo! There you have the story of our logo. Hence the story of our company. Home Proud Services.